One of our favorite things to do in the Summer is to go the movies but it can be expensive when you add up the cost of the tickets and snacks. 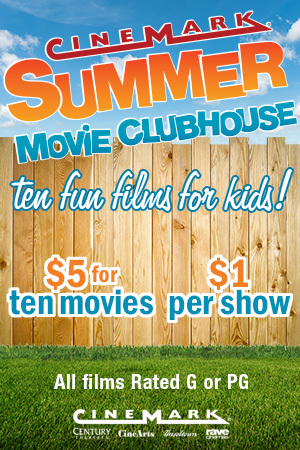 Technically you could watch a movie at your home for free but sometimes you need to get those kids out of the house! 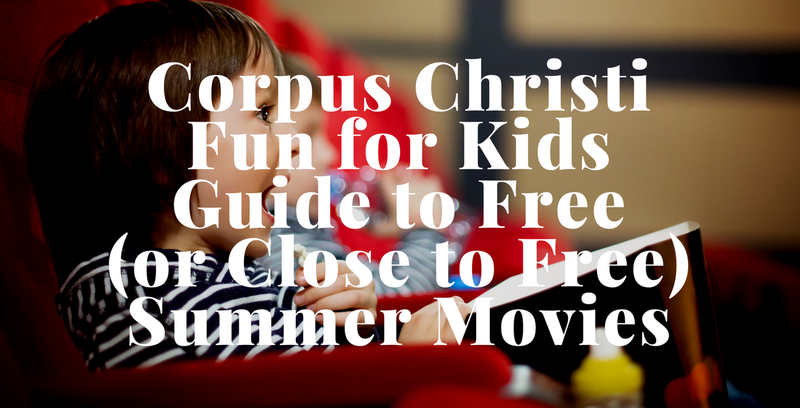 We've got the scoop on where you can watch some family friendly movies in the Corpus Christi area for FREE or very cheap (less than $5 a person). If you want to use the information found here, please be courteous and link back to this site. Compiling is hard work! Looking for more FREE fun? Check out 11 Fun FREE Ways To Keep the Kids Busy This Summer. If you're looking for Summer Camps, make sure to check out the Summer Camp Guide. Ten weeks of fun films for kids. 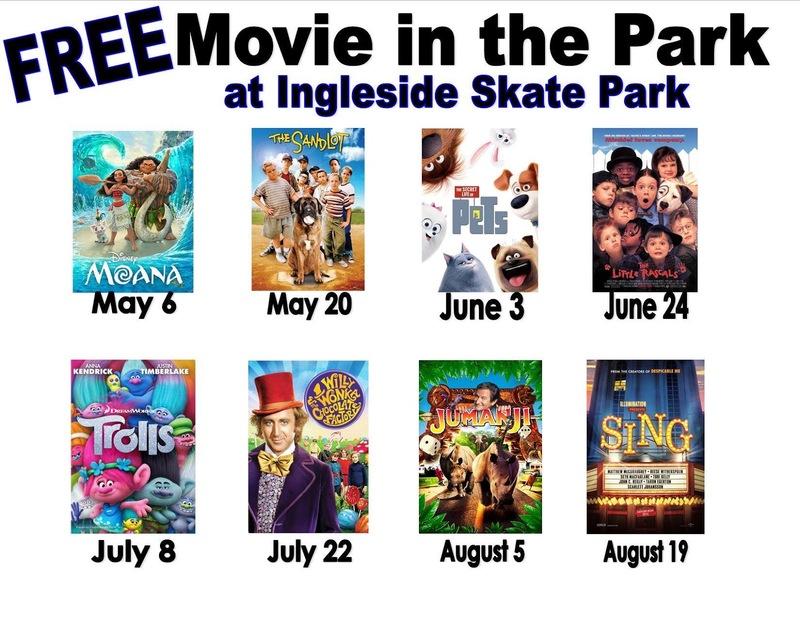 Cost: $1 per person, per movie, at the theatre box office on day of movie or get a ten-week series punch card at the theatre box office for $5 while supplies last. Cost: $1, $3, or $5 — your choice! All proceeds benefit CASA of the Coastal Bend. Normal No Talking/ No Texting rules do apply to all Kids Camp screenings. Buy tickets at theater or online. The audience can enjoy an entire summer filled with action, adventure and comedy. All films are family-friendly and will be closed captioned. 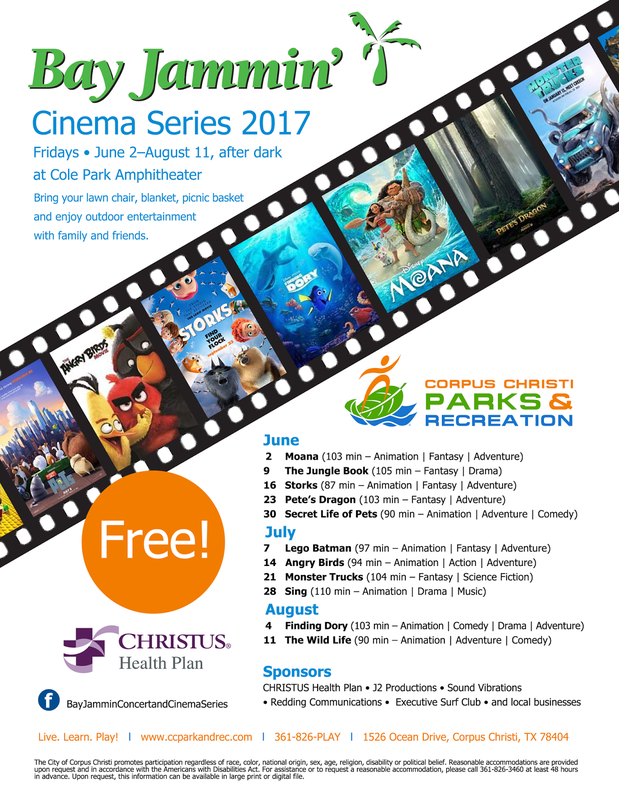 Movies will be shown under the stars against our beautiful Corpus Christi bayfront every Friday evening after dark. All films are closed captioned. Family friendly movie outside movies. Bring a chair or blanket. Golf carts may drive up on grass. 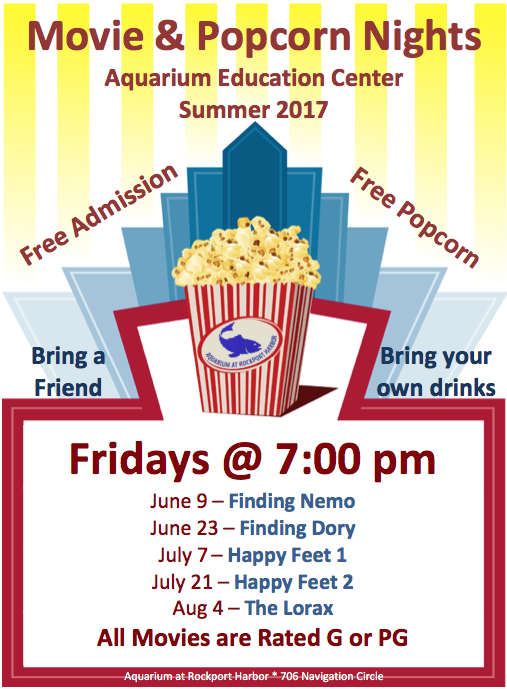 Free popcorn and drink will be provided. Kid (playground within sight) and dog friendly (if leashed and picked up after). Fun family friendly movie at the "other" aquarium. Cost: Free movie and popcorn. Bring your own drinks. Movies range from PG to PG-13. Some are more kid friendly than others. Movie starts at 9 but you can usually get there at 8 to start setting up. 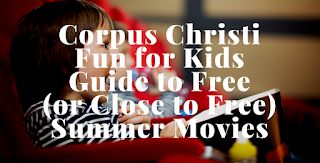 Make sure to check out the Summer Reading Programs Guide because our local libraries always have free movie days as well.